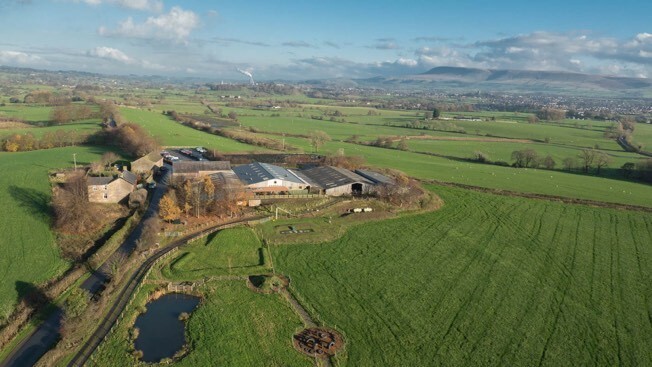 Drone Photography and Video Productions We specialise in aerial drone photography, architectural photography and we also produce engaging promotional video productions. 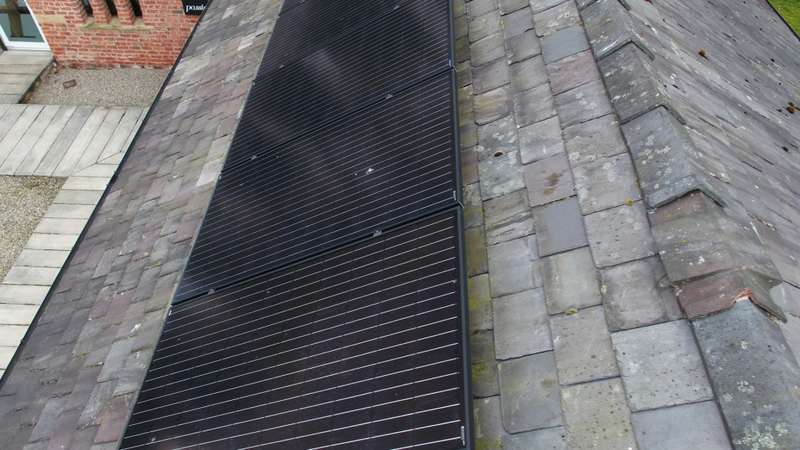 We cover Greater Manchester, Cheshire and Lancashire area. We can also travel within UK and Europe. 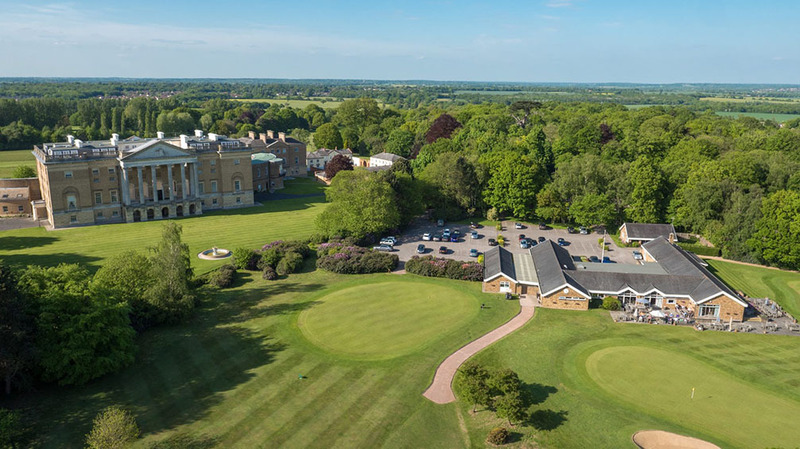 Our high resolution photographs and video productions are used to promote, businesses, events, residential and commercial property, building and construction progress, land and property inspections,Â golf course flyovers, schools and workplaces. We tailor each quote to your exact requirements. Testimonials are curated by AirPixa Ltd - Drone Photography & Video and are not independently reviewed or verified. "We would definitely recommend AirPixa Ltd"
"We have had great feedback on the two videos that Matthew and his team did for us at The Wee House Company. We found them to be knowledgeable, professional and they had no issue working to our timescales. If we require another video, we will be in touch." "After dealing with a few aerial photo companies Matthew at AirPixa was great. We rang and the same day we were quoted, photos carried out and received the photos ready for our marketing campaign." "I would recommend AirPixa to anyone in need of a professional video. The service we received was amazing from start to finish! The guys at AirPixa couldn't do enough for us, they wouldn't rest until we were 100% satisfied. We even had a short deadline but the guys went above and beyond get our video complete. A pleasure to work with, we will certainly be using them again."